﻿ 10 food creations that you wouldn’t dare eat! 10 food creations that you wouldn’t dare eat! Eating is a necessity. And in our consumer society, some companies will do anything to get a customer. So much that some brands won’t hesitate to create culinary dishes for the least particular among us. We have found 10 absolutely disgusting food innovations for you. Would you be willing to eat them? Strawberry ravioli, breast milk lollipops... Some brands seriously go beyond our comprehension! Panzani, a French company that makes pasta, became successful thanks to its canned ravioli. And that's what encouraged them to create the same recipe in a sweet version... Here are some dessert ravioli filled with bananas and served with chocolate sauce, or filled with strawberries and served with vanilla sauce. Of course, they’re all in the famous tin can. Rest assured, this vegetable ice cream most likely won’t reach us in the US. In fact, it is an exclusively Asian product. 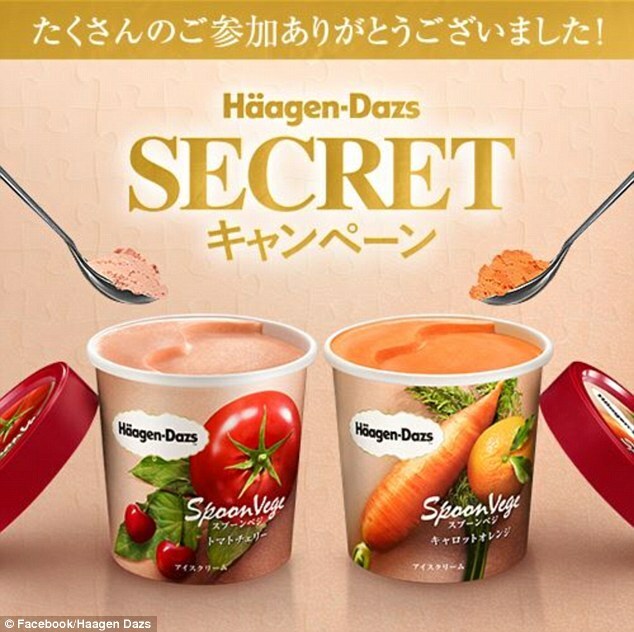 You should know that the Japanese, as well as some other cultures, love ice cream with vegetables. The height of bad taste, the breakfast cereal specialist is launching a line of sweet pizzas... This product is only available in the US and serves as a balanced breakfast. Just so you know, this is a thick pizza dough topped with a layer of cream cheese and a topping of red fruits and various types of cereal, brushed with honey. And it’s all ready in 1 minute in the microwave! If after that, you still don’t understand that the food industry wants to make you fat, things may get difficult for you! Who could believe in "minced ham"? Then add “The Laughing Cow,” which, by the way, is not cheese, and you might vomit. Thank you, Fleury Michon! The brand Ïod brand is innovative by offering smoked salmon, which comes in several different flavors. Let's be clear, no one knows where this idea could have come from. Besides, how could anyone come up with the idea to smoke salmon with Fraise Tagada (a strawberry candy manufactured by Haribo)?! In any case, this type of product does exist in the seafood catering business. This product released for the Spanish market has not seen the success that was anticipated. In fact, consumers felt that these chips tasted a bit like old-fashioned lemon cream. 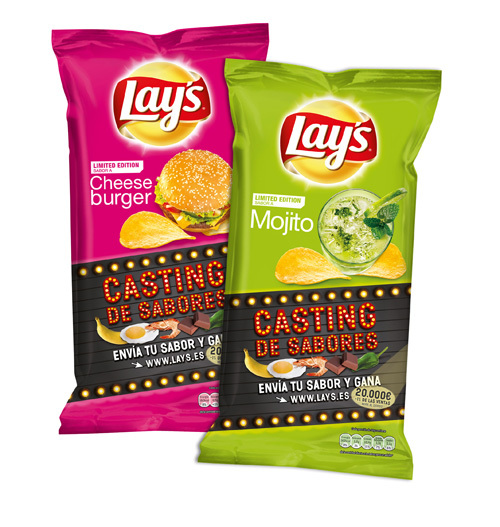 The cheeseburger flavored chips are a little better, but again, Lay's took a big risk with this flavor that hasn’t been embraced by everyone. Do you like wine and chocolate? Here is a drink that should satisfy your double addiction. The brand Precept Wine launched this chocolate wine in 2012. The recipe is simple: wine infused with raspberries and dark chocolate, and that’s all! The only problem is that the brand doesn’t communicate which kind of wine is used to create its "cru" and as a result, some consumers are very cautious. 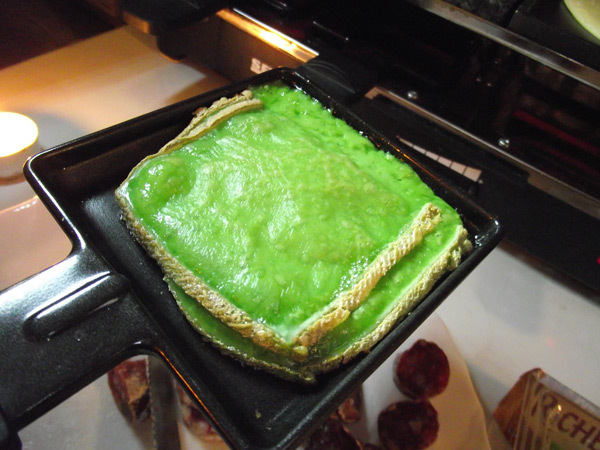 RichesMonts is one of the pioneers in the raclette market. And this status certainly had to have gone to their heads when they came up with the idea to create a wasabi raclette cheese. Its color isn’t too surprising, but its taste leaves something to be desired. Finally, the way it looks when melted is far from popular. In terms of products geared towards a single market, Danone (“Dannon” in the US) is the champ! Its Bulgarian subsidiary has released yogurts just for men. What’s it called? Danone for men. The difference? It’s thicker and lower in fat, not to mention the more masculine packaging.